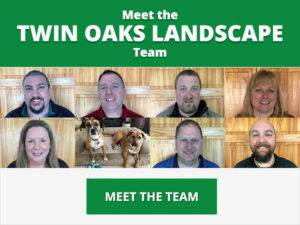 For over twenty years Twin Oaks has provided the people of Michigan with expert landscaping and lawn maintained services. Working in both residential and commercial applications, Twin Oaks has proven time and time again to be a versatile and resourceful business, the kind which can truly be relied upon. That’s due to two primary factors: our level of experience and general knowledge concerning our field and our unwavering focus on the needs of the customer. We promise not only to do a professional, careful job, but to do so while carrying out your precise wishes. 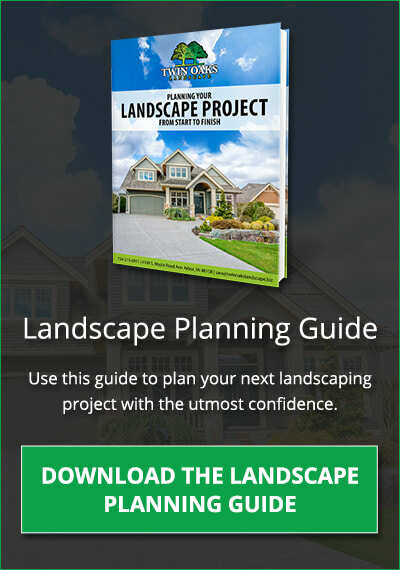 Come to us with a landscaping goal in mind and we’ll accomplish it. At Twin Oaks, we believe that the customer should be just as involved in the process as they want to be and that we’re simply not finished unless said customer is satisfied with the work we’ve done. Why Should You Trust Twin Oaks? We’re Experienced: Founded in 1993, the employees of Twin Oaks have a great deal of experience to draw from. For the past twenty years, since our inception, Twin Oaks has been owned by the same individual, who now serves as the company’s general manager. That’s a lineage you can depend on, and a history you can trust. Twin Oaks is special because of the dedication and expertise of our team. Let us show you the difference a great team can make. We’re Reliable: Twin Oaks is fully licensed and insured to carry out each and every one of the services we provide. We’re also an accredited business with the Better Business Bureau. But if you need further assurance, simply look to our testimonials. At Twin Oaks, we work hard to ensure the satisfaction of our clients. Take their words as proof of our commitment to the cause. We’re Adaptable: Maybe you’re looking to enhance your yard with a beautiful garden. Perhaps you want to build a new patio or deck to better entertain guests and appreciate nature. Maybe your business is looking to impress clients with a well-manicured front lawn or dazzle them with beautiful exotic plants. Or perhaps you’re in charge of a common area, a park for example, and you want it to look it’s best. Twin Oaks can and has assisted clients with any or all of these needs. No matter what your application entails you can rely upon Twin Oaks to get the job done right. We Have Ties to Our Community: We’ve been working since 1993 to help the people and businesses of Michigan, from Ann Arbor to Canton to Saline and beyond, with all of their landscaping and lawn maintenance needs. 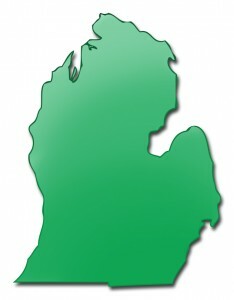 We’re also a member of several state organizations, like the Michigan Nursery Landscape Association. In short, we’re proud to serve Michigan, and honored that our home state has been so kind to us.